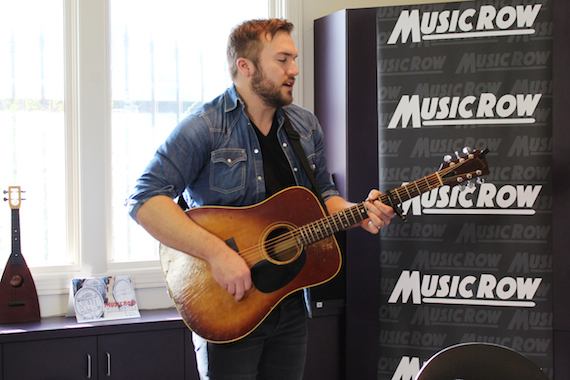 A native of small town Kansas, where his father was a butcher and his mother a schoolteacher, singer-songwriter Logan Mize was drawn to music at an early age, singing and learning different instruments. The singer-songwriter has resided Nashville for nine years, and has been a writer for Big Yellow Dog Music for five years. In 2012, he released his second independent album, Nobody in Nashville (Big Yellow Dog Music), which caught the attention of label executive Jim Catino, who later signed on to co-produce Mize’s forthcoming major label debut on Sony Music Nashville imprint Arista Nashville. 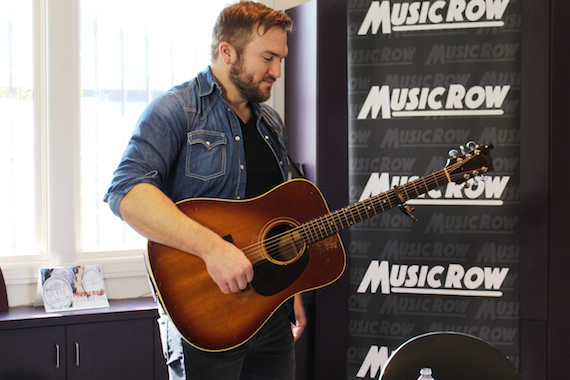 Mize recently visited the MusicRow office to preview several cuts from the upcoming album, including the gorgeous composition “Welcome to Prairieville,” which he calls a possible title cut on the project. The song’s arresting images depict the enduring charm of a slowly waning small town. 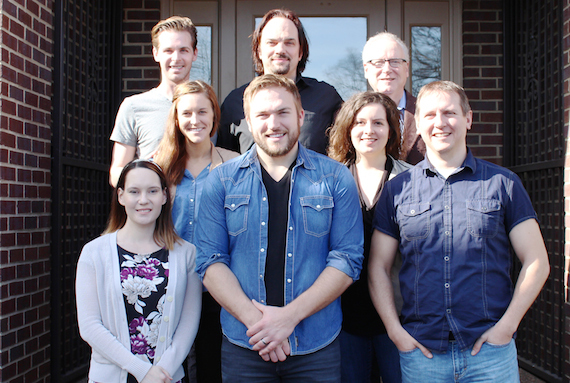 He also offered his current single, the party-ready radio single “Can’t Get Away From A Good Time,” co-written by Mize, Blake Chaffin, and Kelly Archer.